With many options on the market to purchase car wash equipment, choosing the right parts and system the first time can be difficult. Not all parts are created equal, and making the wrong choice can cost time and money in costly repairs or a car wash overhaul well before it’s time. Here’s a few things to consider when buying new equipment. A busy car wash needs good throughput to provide great customer service, but also to maintain a good bottom line. 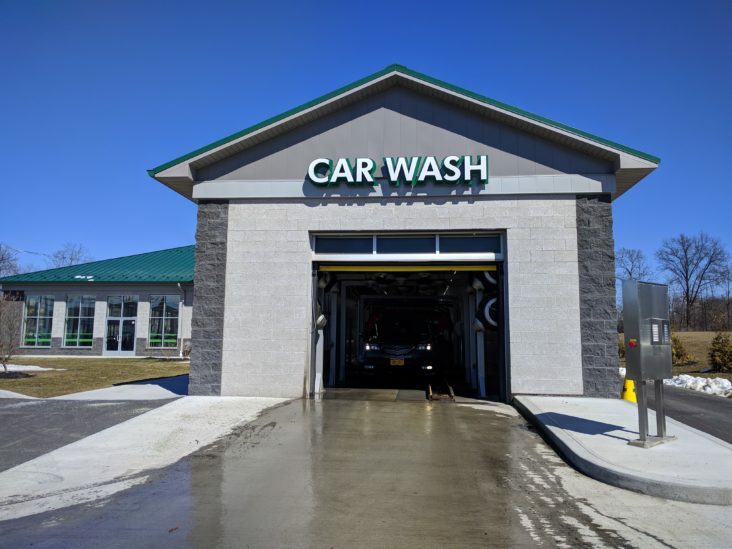 Most car wash systems with newer technology allow the operator to program wash packages that combine speed and good cleaning results for a positive result for both the operator and the customer. Does the car wash system require a mixing tank, or are the chemicals injected? Does the speed of the machinery quickly coat a car with foams and other chemicals? Does a meter adjust flow for more economical use? These are questions to consider when exploring chemical use. Newer designs offer greater efficiency and streamlined designs save on space. What is the system’s water usage? Does the manufacturer offer a reclaimed water system option, and how will that affect your bottom line? Also consider your water usage not just from the perspective of gallons spilled, but also efficiency. A newer system with better nozzle design or quicker throughput may offer savings in the long run. The overall reliability of your machinery should be high on your list. How much downtime can you expect? What routine maintenance will keep your system operating at full tilt? How often do parts wear down and need to be changed? How hard is it to maintain yourself? What is the cost for parts? Talk to owners of the system you are exploring to gauge its reliability. Know the manufacturer. Research how long they’ve been in business. Are they innovative? What new products have they launched recently? A long track record of success speaks volumes. Ready to take the next step? Write down what’s important to you in a car wash system and we can help with the rest. We’ll help you weigh the pros and cons to make an informed decision that will last long-term. Contact MacNeil to learn more.